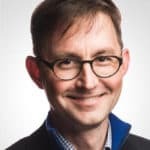 On January 20, Google’s Matt Cutts went public on his personal blog with the confirmation of a long-foreseen omen for internet marketers—the decay and fall of guest blogging for SEO. 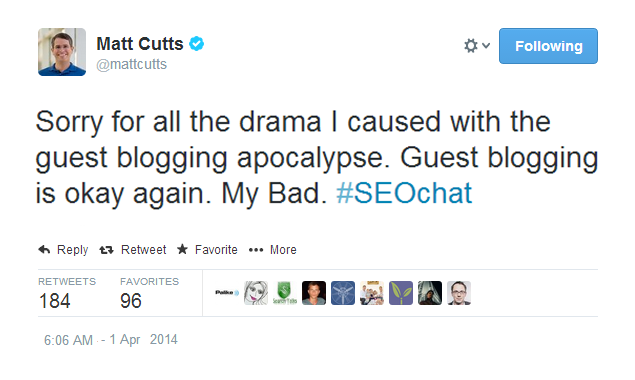 “Guest blogging is done; it’s just gotten too spammy,” Cutts proclaimed as the dismal wails of SEOs could be heard far in the digital distance. 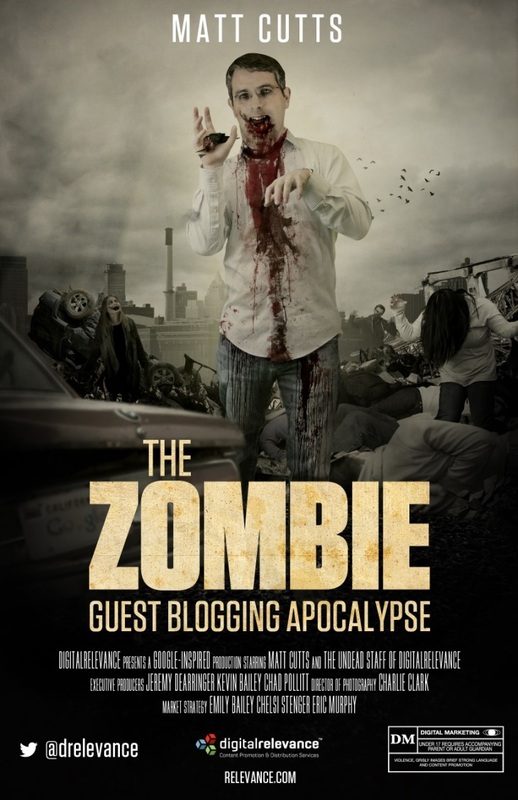 In the apocalypse that ensued, many big brands were penalized by Google for embracing guest blogging as a link-building practice. But now, less than three months later, Cutts has rescinded his previous statement, prompting joyous cries from link-spammers both foreign and domestic. As the majestic phoenix rises from the mythical pile of ashes, so too will guest blogging return to prominence in the coming months. With Google backing down on its threats to penalize offenders, the recently-forsaken practice of guest blogging will likely garner exponentially greater returns in the future as spammy links can be built to scale across even wider networks of online publications than ever before. An inevitable battle royale will ensue as prominent online brands fight for their spaces at the recently-downsized and formerly-reliable SEO agency food trough. Those with the deepest pockets and widest wallets will win—survival of the fittest. The rest will turn to foreign link spam syndicates, only to eventually diminish into irrelevance as language barriers cut credibility with editors. No longer will brands be forced to optimize content for humans instead of search algorithms—that was just a fool’s errand anyway. 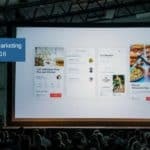 No longer will brands have to bite the bullet and climb the learning curve to understand the value of earned media. 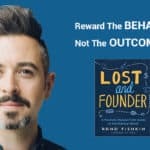 No longer will marketing executives have to lend an ear to the advocates of content promotion and distribution, the foreshadowed future-proof SEO saviors. With the prominent return of guest blogging for SEO benefit comes the return of brands to the SEO Stone Age. There will only be one currency for the future of SEO… and that’s links. So, get after it, already! If you’ve read this far in the post, you’ve already lost valuable time for locking down your next major guest blogging contract. Oh, and one more thing… Copy and paste the following code into www.binarytranslator.com to get your discount on that link-building campaign!